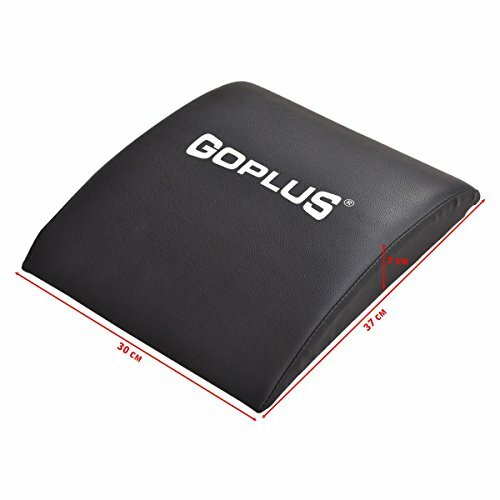 ✔ Density Foam- Padded with density foam inside,which offers you maximum back support when training. 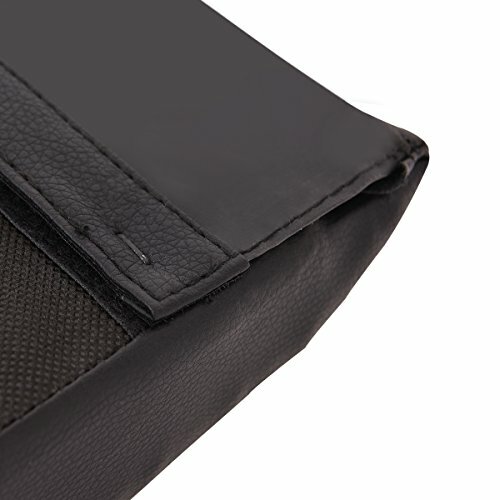 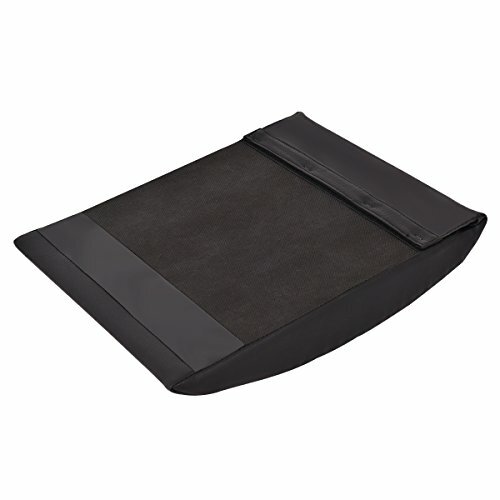 ✔ Durable PU Material- The cover is made from high quality and durable PU, you can maintain and clean it easily. 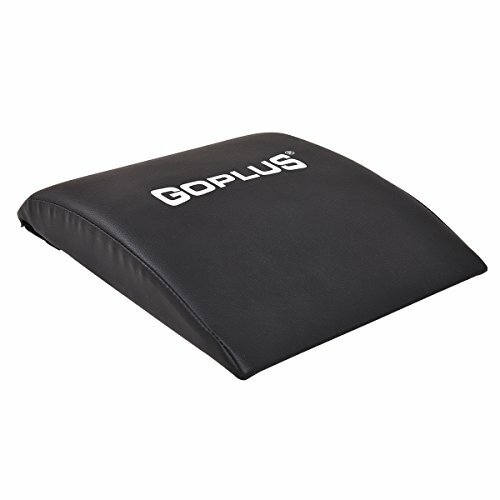 Why do you choose GYMAX Abs mat? 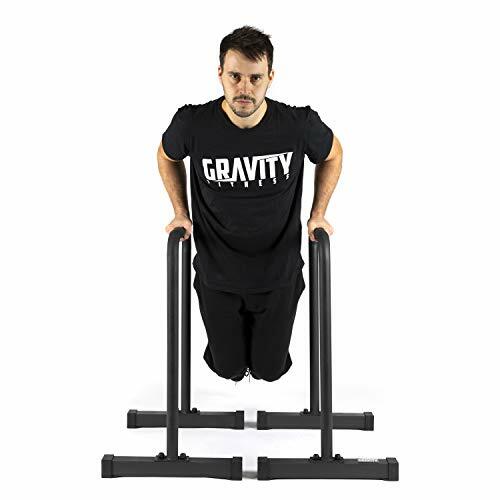 1.It is ideal for you to target your abs and core muscles whilst providing comfort and support when training. 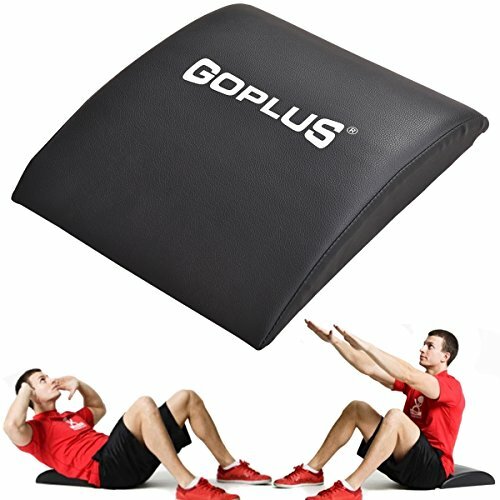 2.It is a practical and portable pad that you can do quite a lot with,Crunches, sit-ups, pull overs, stretches etc, a great addition to a home or gym. 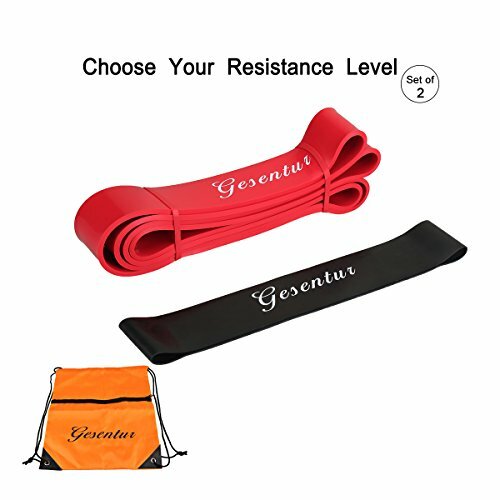 3.This Abs mat will make trainers more comfortable and safe when doing sit ups, reduces the chance of back injury whist work your entire abdominal muscle group. 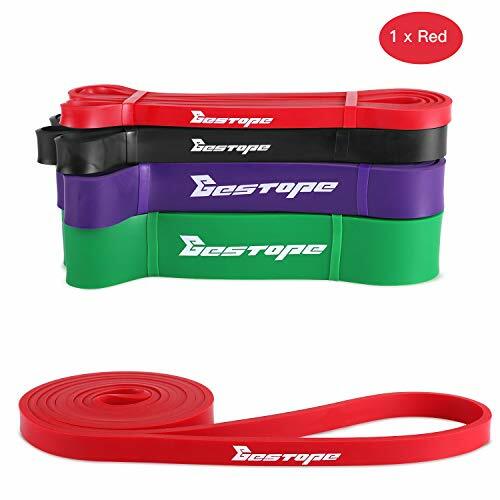 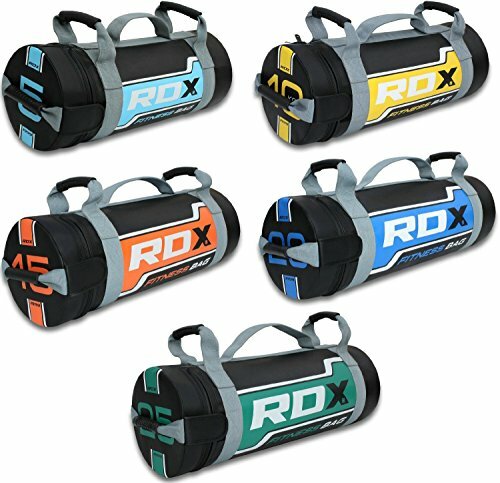 ✔ Easy to Carry- It is lightweight and porable,you can take it anywhere as you like,such as gym and sports club.